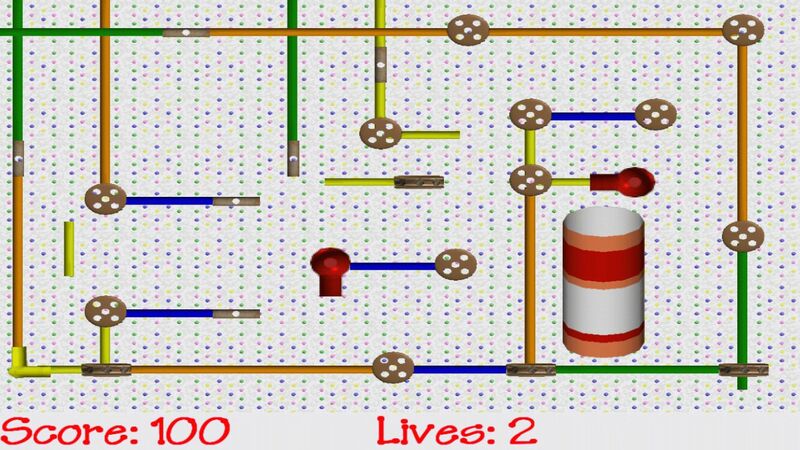 Tinker Maze is my entry on Ludum Dare I built the original game in the 48 compo using Game Maker 8. I had some good feedback on the game so I decided to move the game over to Game Maker Studio. The Game Maker Studio has some more features including an online scoreboard. 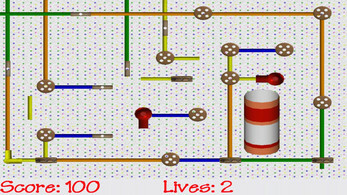 Tinker Maze is very simple little maze game. 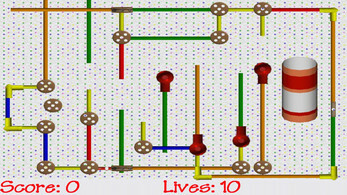 Just move your toy safely through the maze avoiding the other Tinker Toys that want to link up with you. 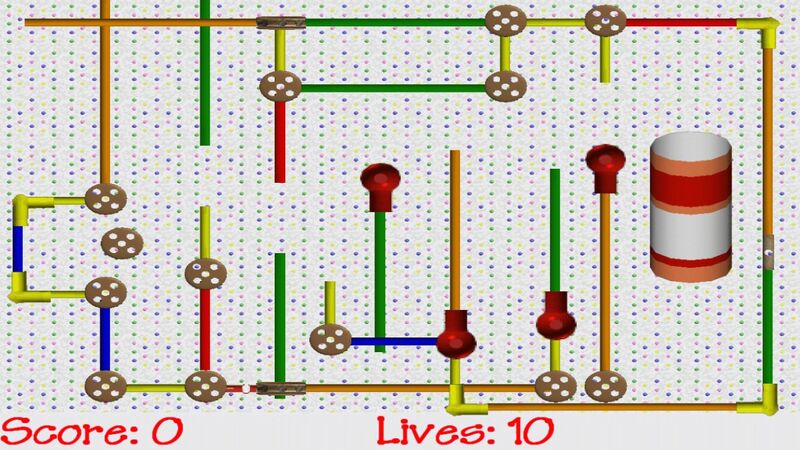 The game keys are very simple the arrows just move your toy and by holding the enter key in while you move your toy will turn.